Auditorium 5, Village East Cinemas, 2nd Ave @ 12th Street, NYC. 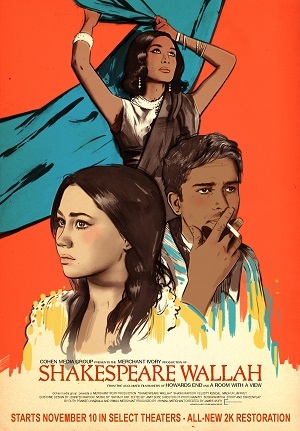 Trailer: https://youtu.be/33CCBkosSBw Heat and Dust follows a pair of intertwined stories about two Englishwomen living in India more than fifty years apart. In 1923, Olivia (Greta Scacchi) shares an uninspired marriage with Douglas Rivers (Christopher Cazenove), an English civil servant in the colonial India of the 1920s, which leads to her embarking on an affair with Nawab of Khatm (Shashi Kapoor), a romantic but decadent minor Indian prince. In 1982, Anne (Julie Christie), Olivia's grand-niece, travels to India to unravel the mystery of Olivia’s life, which her family regarded as "some thing dark and terrible." While there, Anne discovers—and then seems to repeat—the scandal that her independent-minded ancestor caused two generations before, prompting Anne to re-assert her own independence five decades later. 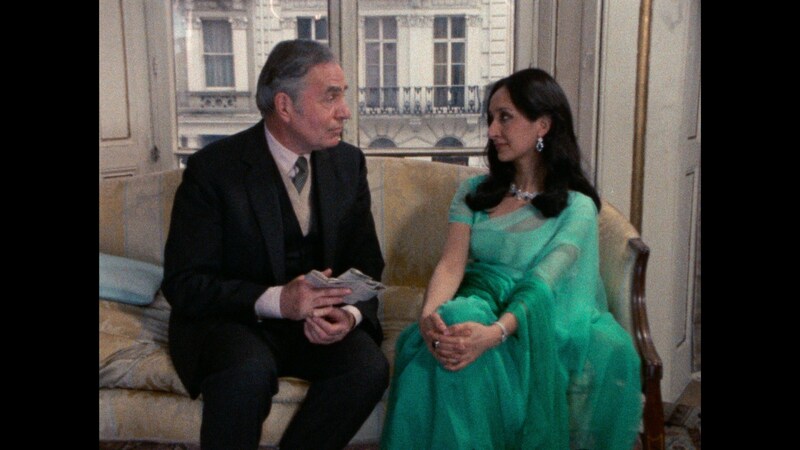 Trailer: https://youtu.be/kVAqXzxl8BI On the anniversary of her father's death, an Indian princess (Madhur Jaffrey) celebrates his memory in her London apartment by having tea and showing a selection of home movies to her guest, her father's old tutor Cyril Sahib (James Mason). 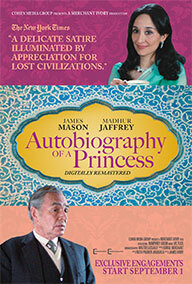 Cast: James Mason, Madhur Jaffrey, Keith Varnier.